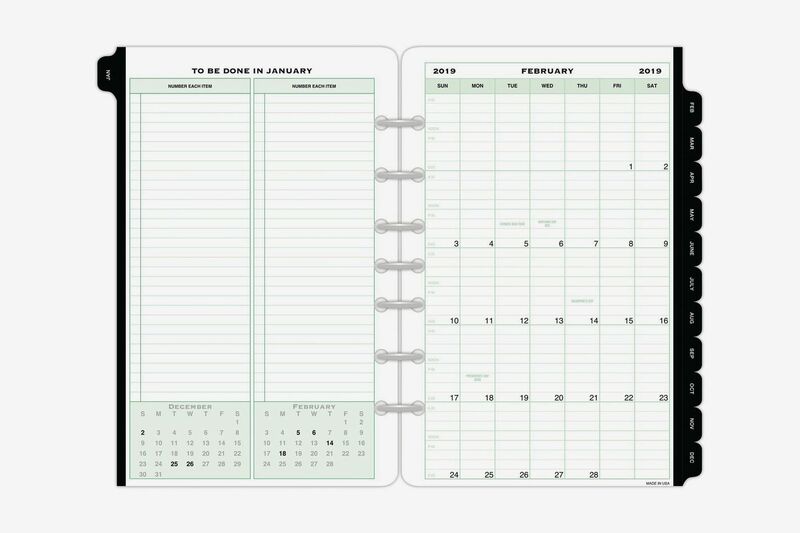 There are plenty of apps and gadgets that claim to jump-start your productivity, but if you’re really looking to buckle down and make the most of your time this year, it’s time to invest in a good paper planner. 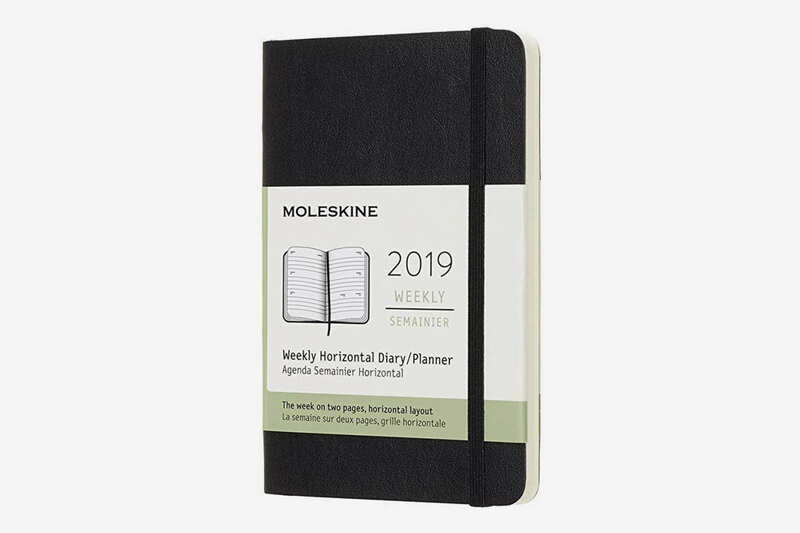 And though we’ve written about some of our favorite planners in the past, like this Strategist-editor-approved Japanese paper planner and this daily diary, we wanted to find the best planners. 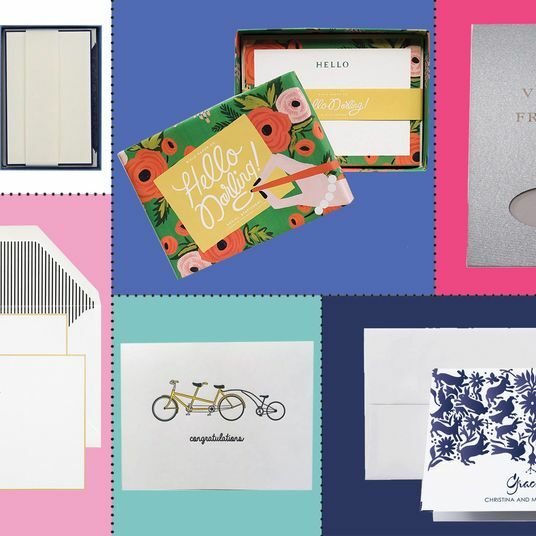 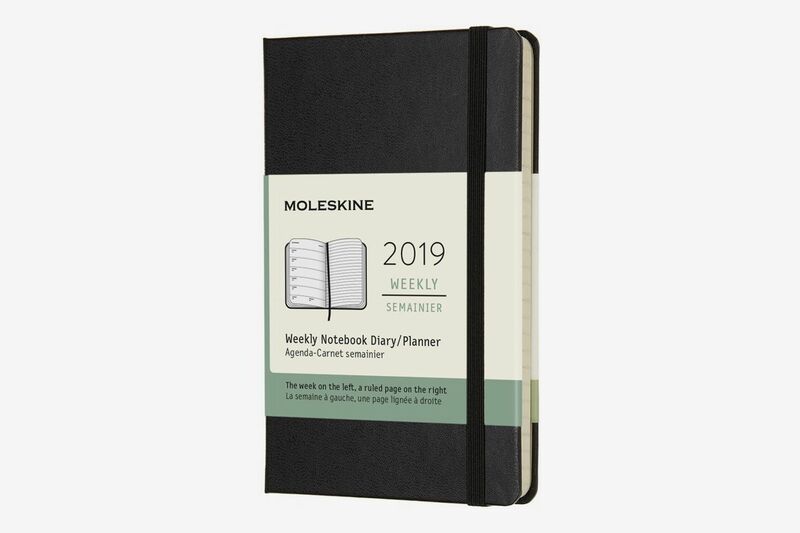 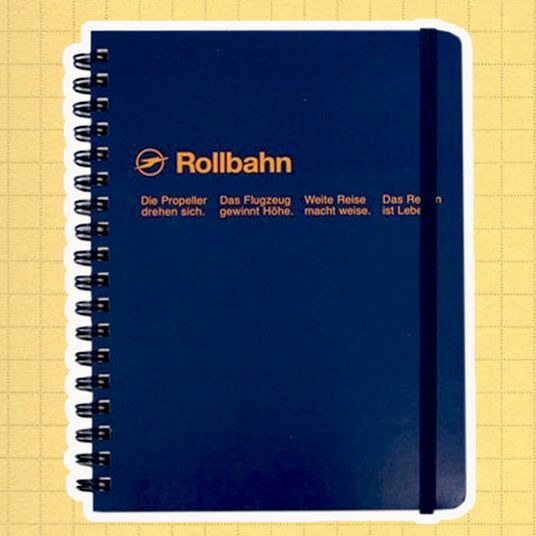 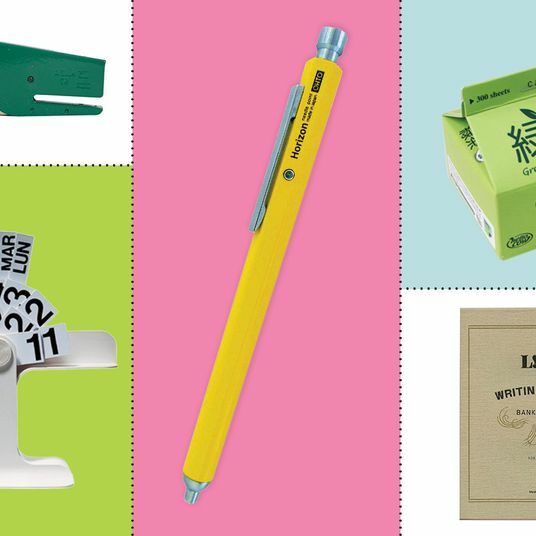 So we reached out to productivity experts, life coaches, and people who just love stationery for a living and asked them about their favorite planners. 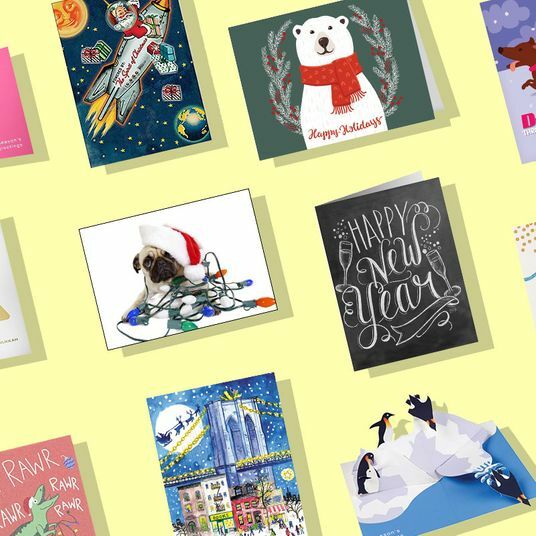 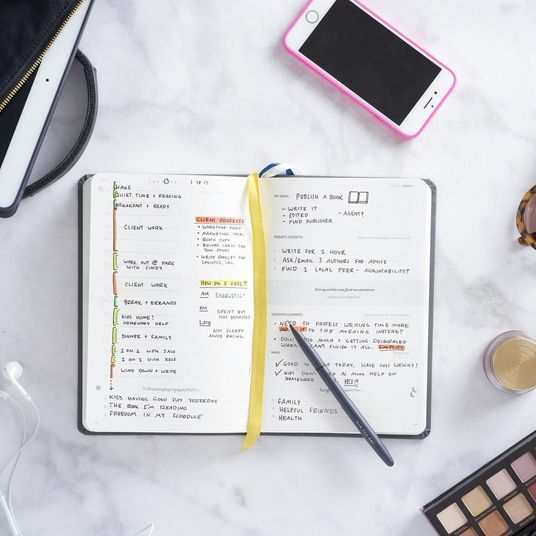 Below, the best life planners, day planners, and planners that will just help you get things done in 2019. 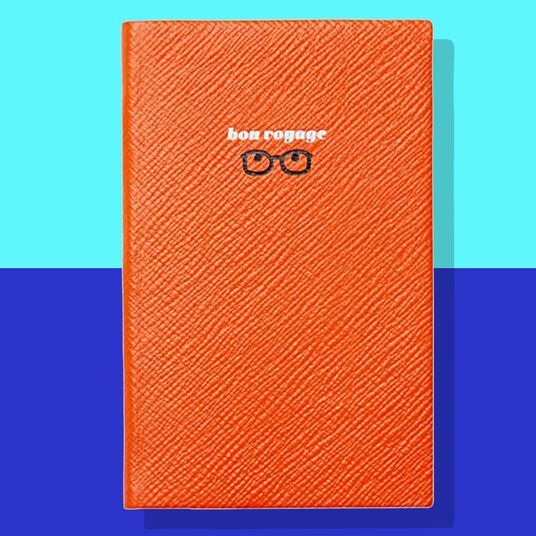 Life coach Penny Zenker recommends the BestSelf Co. Self Journal because it helps to break down big goals into digestible 90-day chunks. 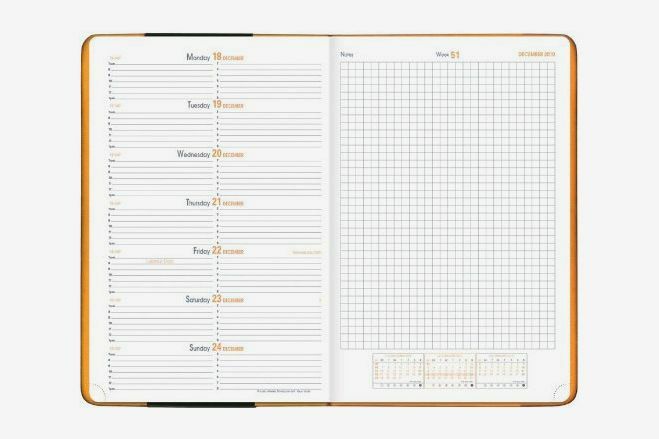 “I use this now because it is a comprehensive goal-setting-and-tracking system with reflection all in one. 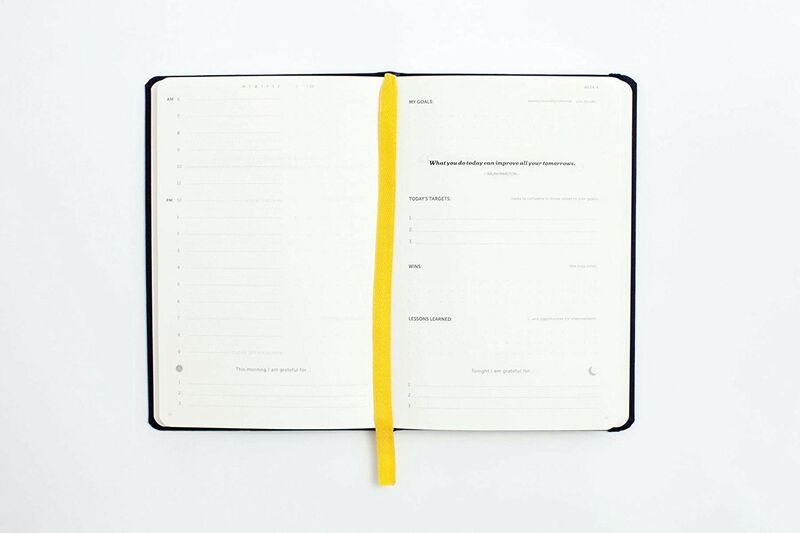 It helps me align my goals and my daily tasks, which makes me more productive.” Liz Sumner, progress and life coach, agrees, and also feels strongly about the Self Journal. 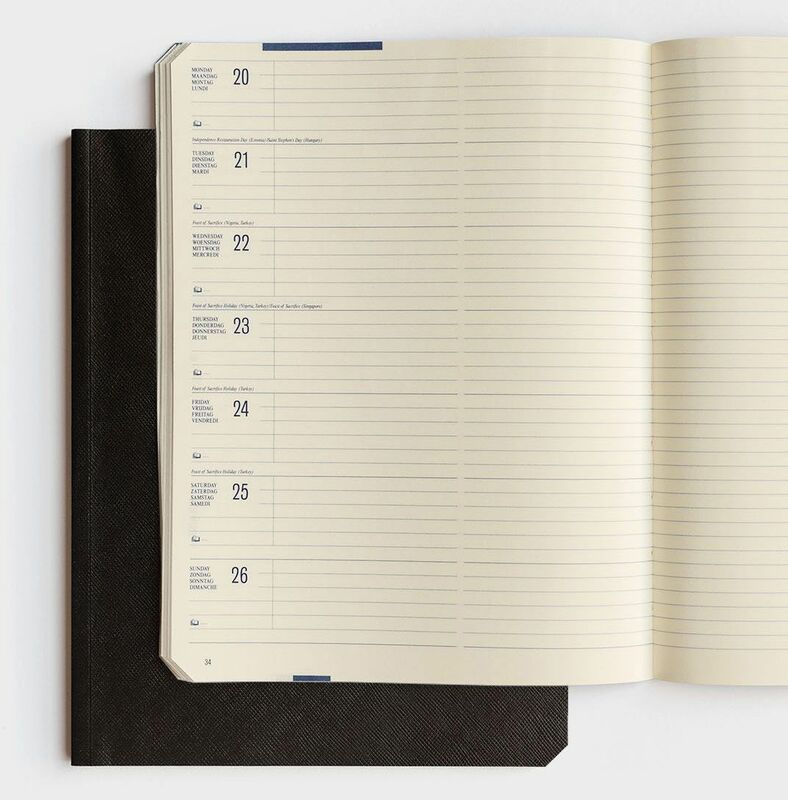 “I’ve been using it for several years, ever since I discovered it on Kickstarter. 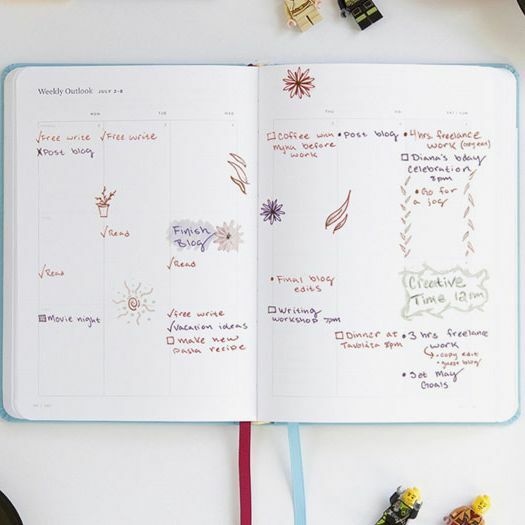 It combines the best parts of a journal and planner,” she says. 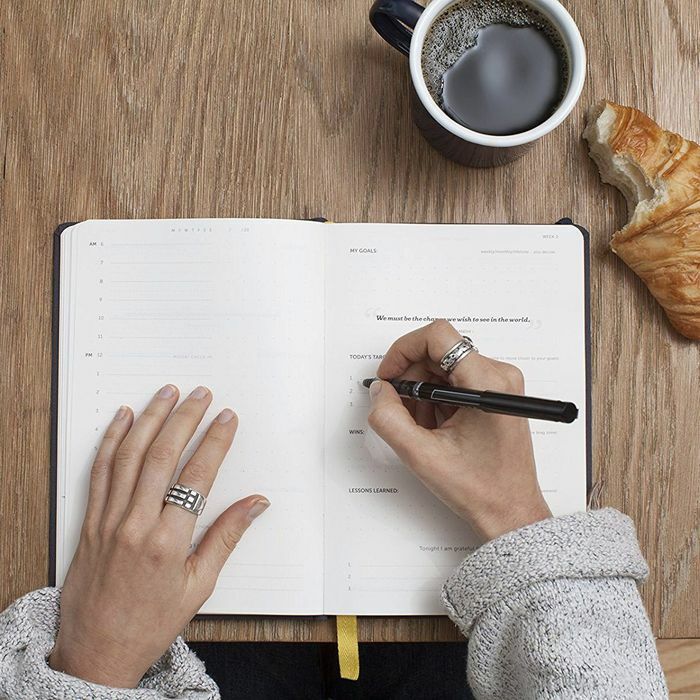 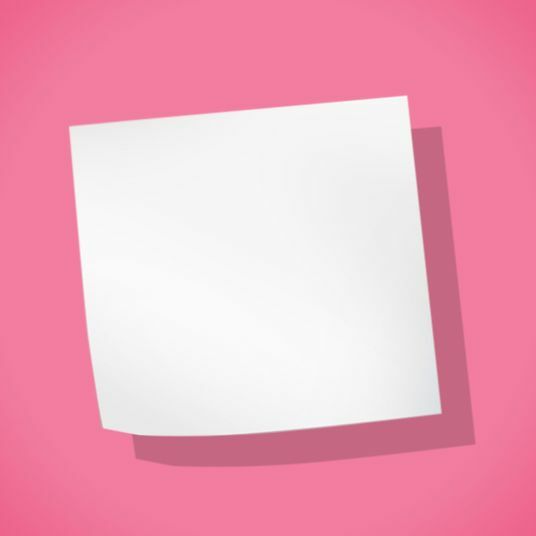 “The basic version has a lot of valuable material for getting started on goal-setting,” in case you don’t know where to start. 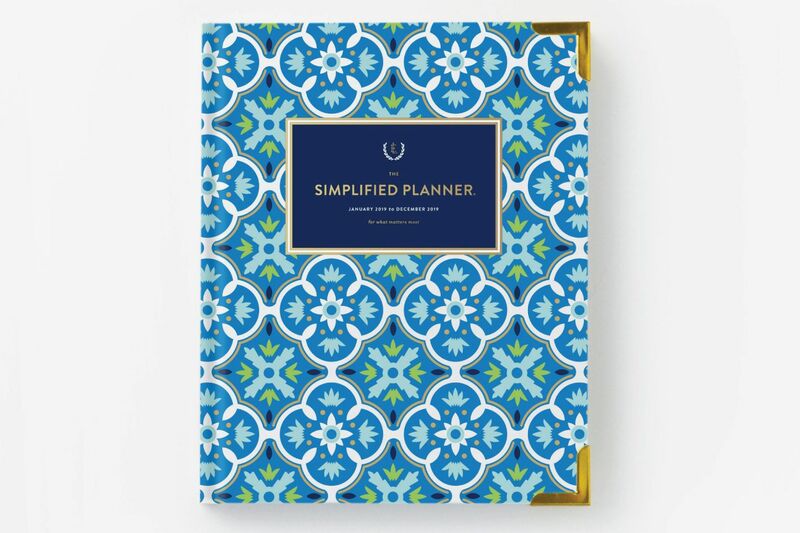 “My favorite planner is Emily Ley’s the Simplified Planner,” says Julie Solomon, branding and marketing consultant and host of The Influencer Podcast. 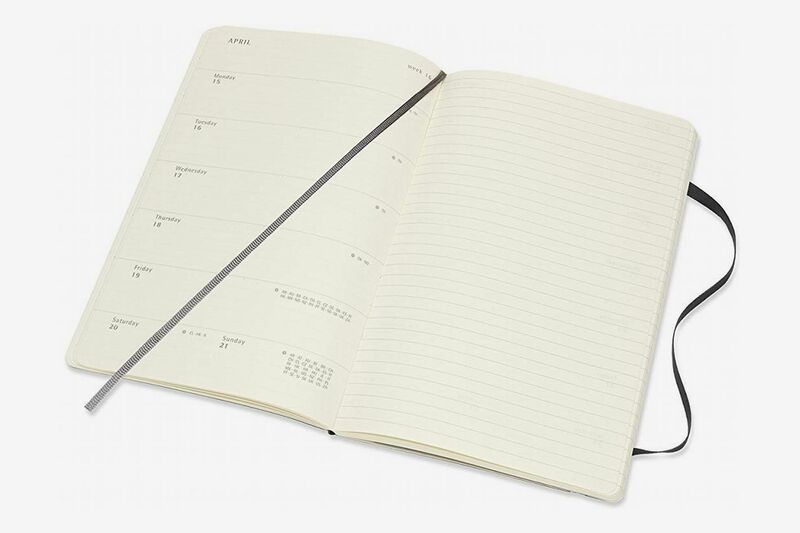 “I love how clean it is and truly how it helps me simplify my day. 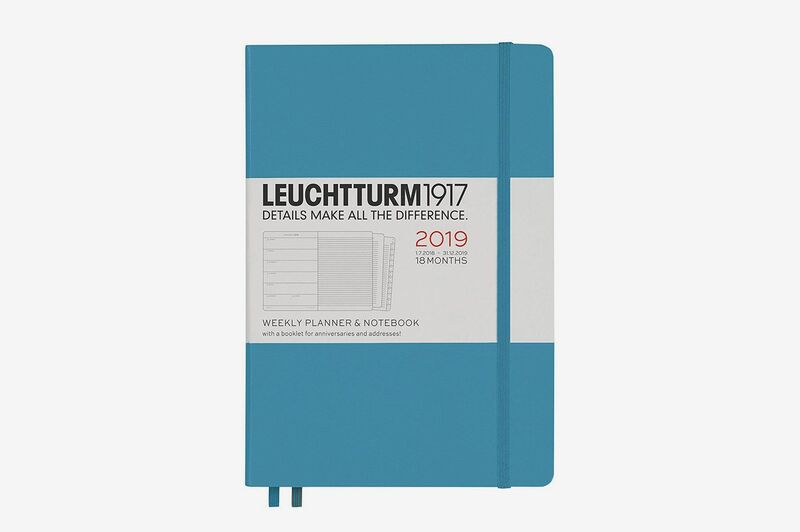 All of Emily’s products are amazing, and this doesn’t disappoint.” The daily planner for 2019 is already sold out, but there are some styles of the weekly planner that are still available. 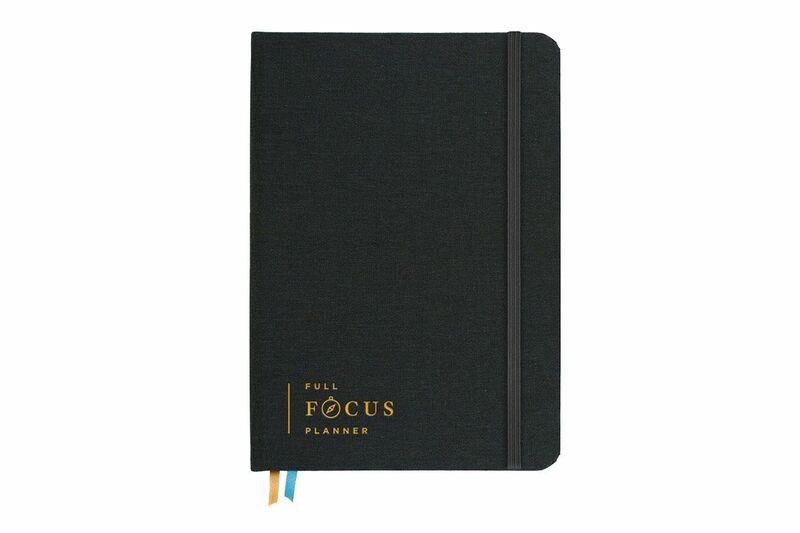 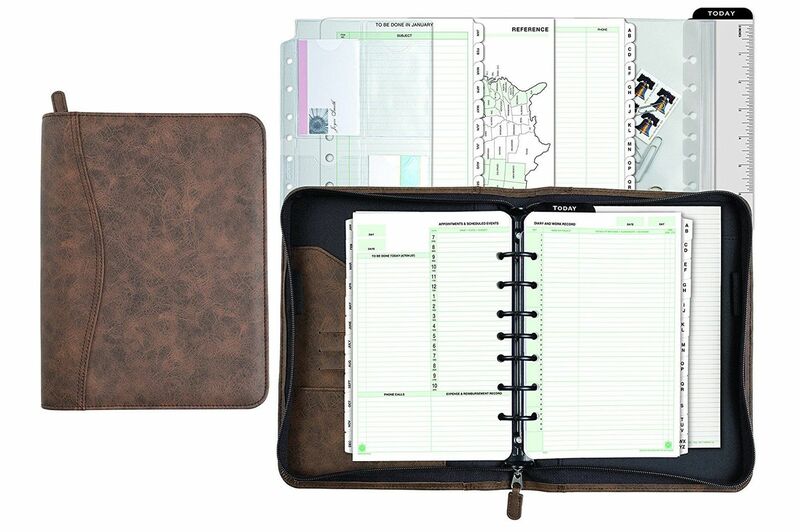 “Having spent a small fortune over the years looking for a planner that can really help with keeping you focused, and on task, the Full Focus Planner by Michael Hyatt is the best I have found,” says Richard Janes, personal-brand expert. 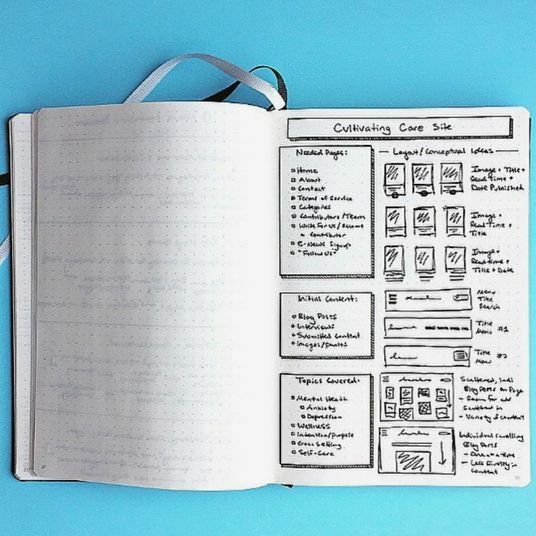 “The reason it works so well for me is that the layout provides clear focus on what is important, while still enabling me to empty my head of all the other tasks that are lurking around — but it doesn’t go overboard so that I can easily get to the actual planning of my day, week, and month.” Plus, because this planner is organized in 90-day chunks, you can start it at any point in the year. 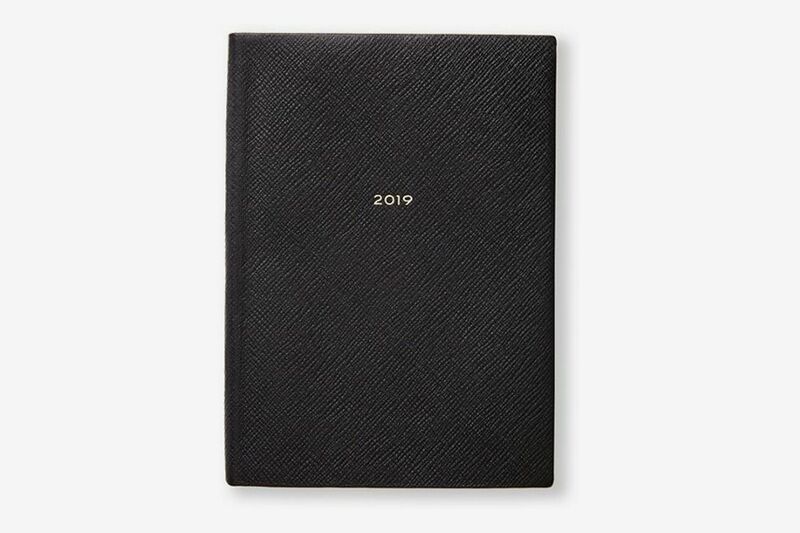 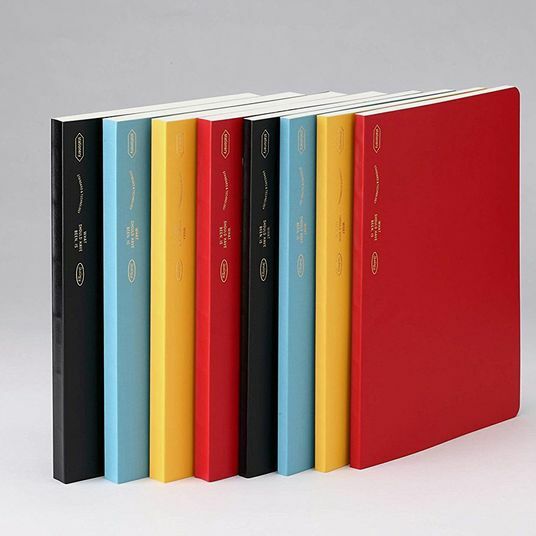 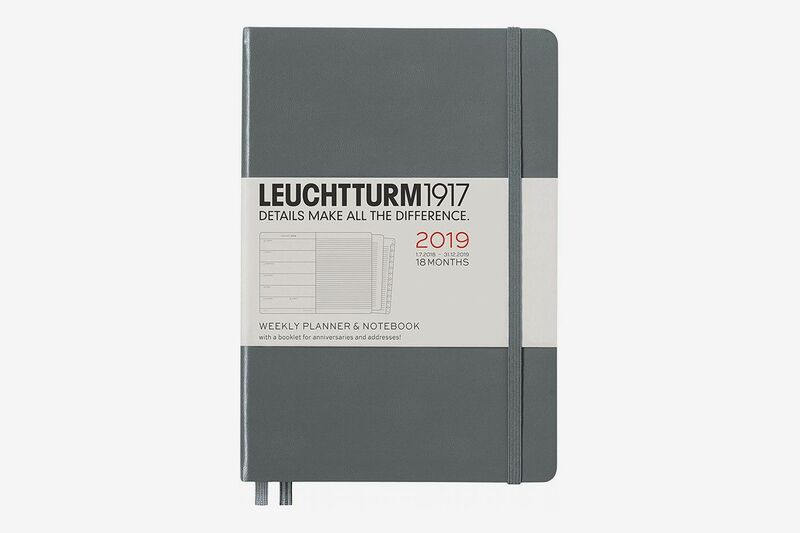 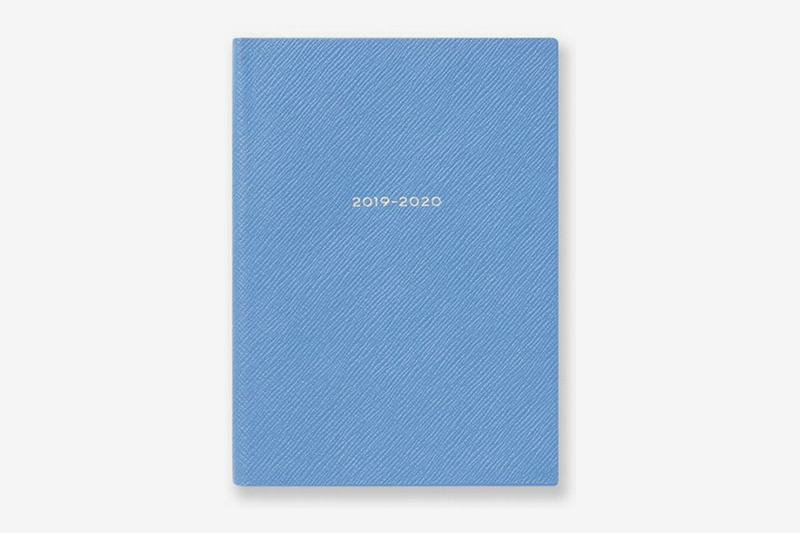 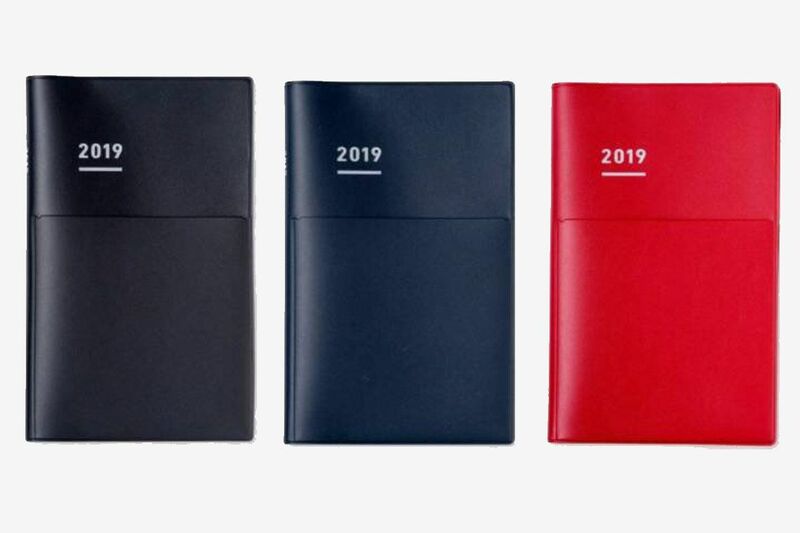 $40 at Michael Hyatt Co.
There’s also a mid-year version of the Smythson Soho diary, if you’re looking for a planner that’s timed with the school year.